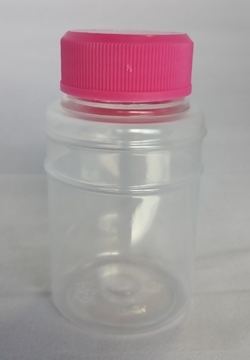 Ant manufactures all plastic bottles from BPA free plastic in regional NSW. Being an Australian manufacturer we understand your company's quality requirements and can react swiftly to your changing needs. Check out our new soft touch bottles. These are made from HDPE with a soft to touch (TPE) outer layer giving them an elegant, premium feel that won't slip through your customers grasp. Contact us for more details. 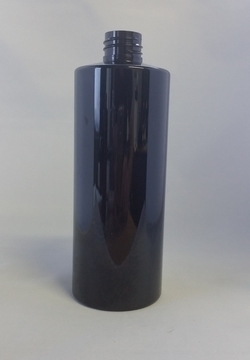 Ant Packaging is also developing expertise in manufacturing jars, caps and bottles from the new biodegradable, compostable plastics derived from sustainable non-petroleum sources. Complementing our commitment to the environment Ant is manufacturing bottles made from Recycled PET on request. Contact us for more details. Plastic Bottles, Aromatherapy Bottles, Cosmetics Bottles and Recyclable PET Plastic Bottles. Small and industrious an Ant is a hard working species, extremely strong, with the ability to lift up to twenty times its body weight; very sociable, working exceptionally well together as a team; considered one of the most successful species on earth; naturally adaptable; found all over the world, often in the most unexpected places. Ant Packaging was established in 1997 by Tony Margan and John Clark formerly of Ruskin Plastics, Lismore. Tony and John have a combined successful plastic industry experience of more than 30 years. Prior to Ruskin, Tony Margan worked for Colgate-Palmolive to General Manager level for over 10 years. Employees are hand selected to complement the skills and commitment of the owners. Many of our employees have been with us from the start.